Kate heads up the Los Angeles office, overseeing all actives undertaken by the LA team. 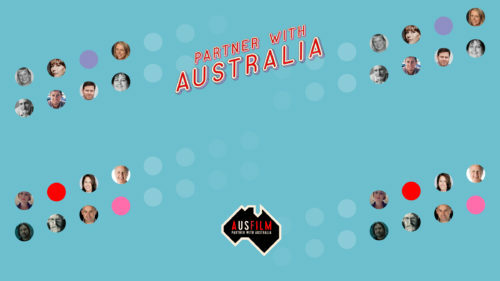 Kate connects Ausfilm members to international filmmakers and works closely with US development, finance, physical and post / vfx to help them bring their productions to Australia. 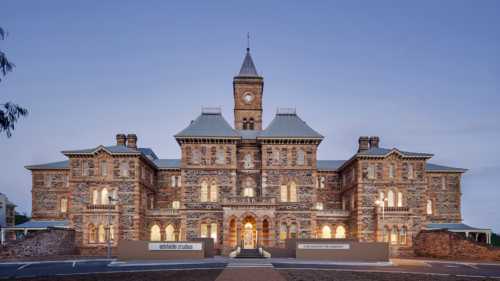 Her role is responsible for providing advice and information to international filmmakers on Australia’s federal and state incentives, infrastructure, facilities and talent available in Australia. Kate works closely with Head of Marketing and Business Development to develop international market strategies and with CEO on key issues effecting Australia’s competitive position. In her role Kate liaises with the Australian Consulate in Los Angeles and engages with visiting Government representatives. Kate is responsible for overseeing the delivery of our two major LA events each year and she travels to a number of international markets each year to represent Ausfilm and promote Australia as a world-class production destination. 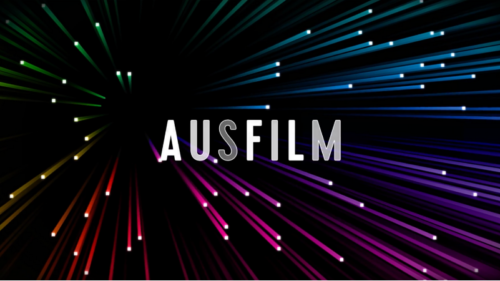 Any questions about the LA office, filming and undertaking post and visual effects work in Australia, production leads, or US events can be answered by Kate. Kate loves road tripping around the Californian desert.